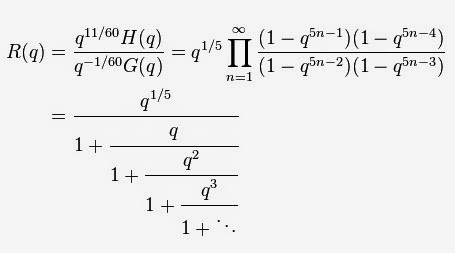 May Ramanujan be with you! Firstly: Many thanks for your comment and your encouragement! I am alone with this blog and I had (yet have) health issues and other problems that are delaying my further posts. I don’t know how long I am going to last into further posts. Some of them are already written long ago, but without stable job (I had not stable job until now, not my dream, but I can pay the bills…), my fears concerning my weak health in the last years have complicated the stuff. The post 200 is…very special and it will be long (indeed, I would like to publish before but I don’t know how) since I have always made a special post every 50 posts. I know there are eager readers, but I am alone and with no support to do this in good conditions (I mean, free time). Secondly: congratulations for passing my anti-spam bot test. I had big issues with Chinese bots of adds (sorry to tell about your country), so I created a test to filter people and adds I had no time to erase from my inbox here.